Fontaine, Myriam and Maude-Emmanuelle Lambert. "Françoise David". The Canadian Encyclopedia, 29 May 2018, Historica Canada. https://www.thecanadianencyclopedia.ca/en/article/david-francoise. Accessed 20 April 2019. Françoise David is the daughter of Paul David (1919–99), an internationally renowned cardiologist, founder of the Montréal Heart Institute, and senator. 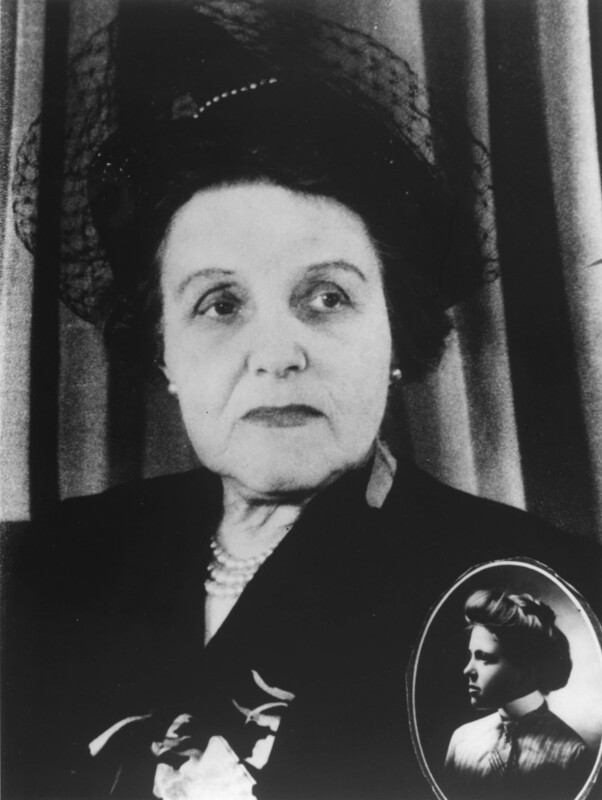 She is also the granddaughter of Athanase David (1882–1953), Provincial Secretary of Quebec from 1919 to 1936. Historian and sociologist Fernand Harvey considered David to be “truly a Minister of Culture even before the position officially existed.” As a member of Louis-Alexandre Taschereau’s Liberal government, he introduced major social and cultural measures that marked the beginnings of the Quebec state’s intervention in education and health care. These areas had previously been under the control of the Catholic Church. Her great-grandfather Laurent-Olivier David was a journalist, biographer, member of Honoré Mercier’s provincial government and senator. Françoise David graduated with a bachelor’s degree in social work from the Université de Montréal in 1972 and worked in community organizations in the Centre-Sud neighbourhood of Montréal until 1977. She then became a resource person at the Carrefour des familles monoparentales du Québec (Quebec Resource Centre for Single-parent Families), where she worked until 1997. That year, she was appointed coordinator of the Regroupement des centres de femmes (now known as L’R des centres de femmes du Québec), which at the time consisted of 80 organizations. David, an ardent and radical feminist, was elected chair of the Fédération des femmes du Québec in 1994 (see Women’s Movement) and in 1995 organized the Women’s March Against Poverty, dubbed the Bread and Roses March. A total of 15,000 women took part, walking for several hundred kilometres over more than 10 days and coming together at a large rally in Quebec City on 4 June 1995. In 2000, she organized the World March of Women to end poverty and violence. Strong-willed and dedicated, David fought for several causes, including minimum wage raises, aid for immigrant women, and access to social housing and occupational training with community support for women. In 2004, David co-founded Option citoyenne and became the female spokesperson for that organization. In the same year, she published a book-lenght manifesto entitled Bien commun recherché. Une option citoyenne. In 2005, she co-signed the Manifeste pour un Québec solidaire with several other public figures in response to the Manifeste pour un Québec lucide, the publication of which was spearheaded by former Quebec Premier Lucien Bouchard. On 4 February 2006, the feminist, alter-globalization, and environmentalist organization Option citoyenne merged with the Union des forces progressistes (UFP) to form a new party called Québec solidaire. On 13 February 2006, the Directeur général des élections (Chief Electoral Officer of Quebec) authorized changing the name of the UFP to Québec solidaire. 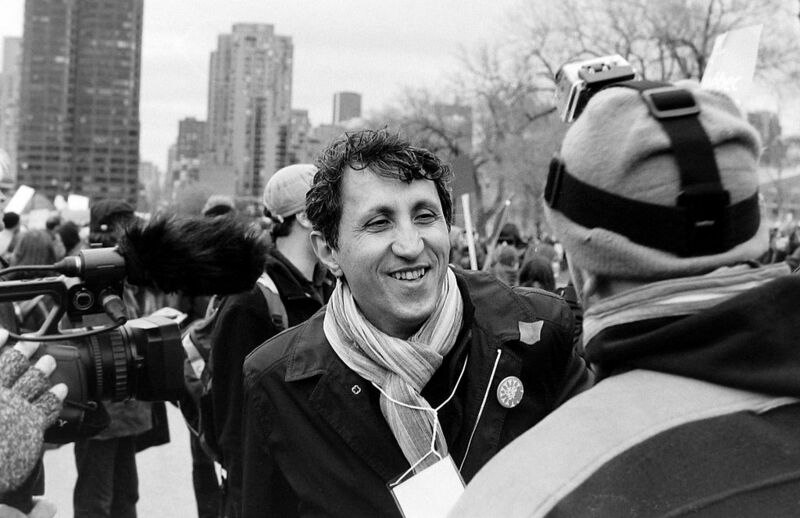 Françoise David and Amir Khadir were chosen as spokespersons for the new party. In the 26 March 2007 and 8 December 2008 Quebec general elections, she finished second in the constituency of Gouin in Montréal. However, victory was just a matter of time. Her great presence, charisma and sincerity appealed to many Quebec voters during the 2012 election campaign, and on 4 September 2012, David was elected to represent her constituency at the National Assembly as the second elected member of Québec solidaire. David was re-elected in her constituency in the 7 April 2014 elections. She was spokesperson of her party jointly with Andrés Fontecilla. In the same election, her sister Hélène David was elected as a Liberal in the constituency of Outremont. Newly elected Premier Philippe Couillard appointed Hélène David Minister of Culture and Communications and Minister responsible for the Protection and Promotion of the French Language. Hélène David has been Minister responsible for Higher Education since February 2016, and Minister responsible for the Status of Women since October 2017. On 27 May 2014, Françoise David tabled Bill 190 for the protection of senior citizens, which set out conditions for evicting or repossessing a dwelling occupied by a senior whose financial situation or health is precarious. Bill 190 was the first public bill to be introduced by an opposition member in many years and would have been examined during the first session of the 41st legislature of the National Assembly. The bill died on the Order Paper, however. After working for several months with the Minister of Housing, David tabled a new bill on 21 May 2015. Bill 492, titled An Act to amend the Civil Code to protect seniors' rights as lessees, was unanimously adopted by the National Assembly on 10 June 2016. In January 2017, Françoise David retired from politics on health grounds but said she will continue to play an active role in public debates. In fact, in the fall 2017, she has been vocal about the #MeToo movement, and she has launched with several women activists – including the columnist Aurélie Lanctôt and the author Léa Clermont-Dion – the pivotal movement #EtMaintenant in January 2018, which aims to keep moving forward the fight against sexual violence. Françoise David was made a Knight of the Ordre national du Québec in 1999. In 2002, she received the Governor General’s Award in commemoration of the Persons Case, and in 2004, the University of Montréal paid her tribute during the graduation of the Faculty of Arts and Sciences and gave here the title of “Honorary Graduate.” In September 2014, she was honoured at the 100th-anniversary gala of the Alliance des femmes de la francophonie canadienne. The gala honoured 100 women of the past and the present for their contributions to the francophonie and to the status of women in Canada. Françoise David, De colère et d’espoir (Montréal : Éditions Écosociété, 2011). 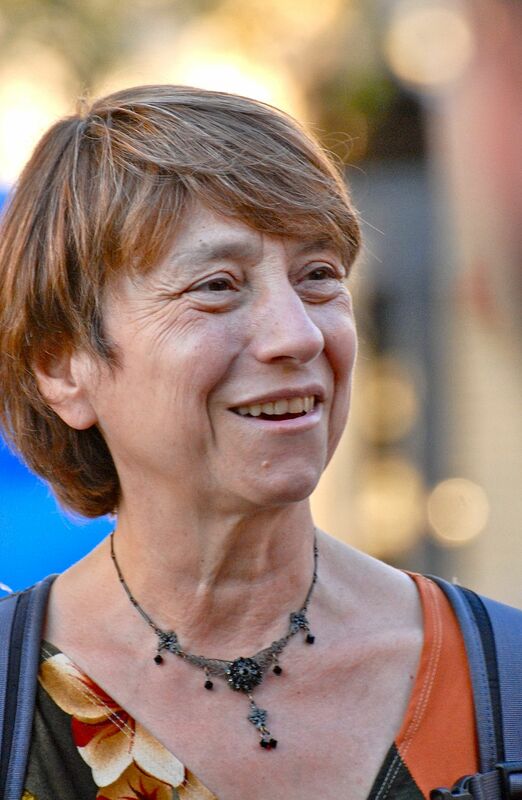 Françoise David, Bien commun recherché (Montréal : Éditions Écosociété, 2004). 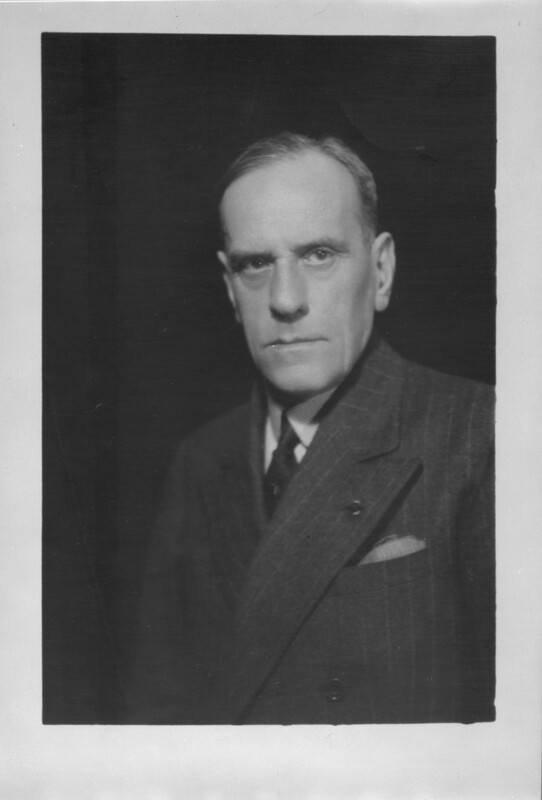 Fernand Harvey, « La politique culturelle d’Athanase David, 1919–1936 », Cahiers des Dix, n° 57 (2003) : 31–83. Fernand Harvey, « Athanase David, précurseur des politiques culturelles au Québec », Bulletin d’histoire politique, vol. 21, n° 2 (2013) : 89–106. Josiane Lavallée, « Du Parti de la démocratie socialiste à Québec solidaire : 1995–2010 », Bulletin d’histoire politique, vol. 19, n° 2 (hiver 2011) : 202–214. Pierre Mouterde, dir., L’avenir est à gauche : douze contributions pour un renouvellement de la gauche au Québec (Montréal : Éditions Écosociété, 2008). Jacques Pelletier, La gauche a-t-elle un avenir ? : écrits à contre-courant (Montréal : Nota bene, 2000).